A suburban community in Steele Creek just outside of Lake Wylie has made realtor.com‘s list as one of the countries hottest 50 ZIP Codes for home sales. 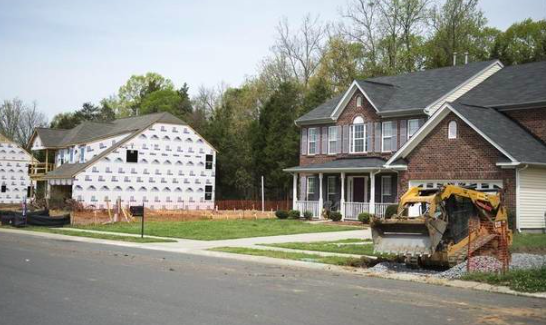 Throughout the entire Charlotte region, home sales have been on the rise as have new construction projects. New home construction, however, “is moving at a faster pace in the Steele Creek area compared to the city as a whole, according to Metrostudy, which tracks new home construction.” All of this new development means the booming Steele Creek community is drawing plenty of home buyers. 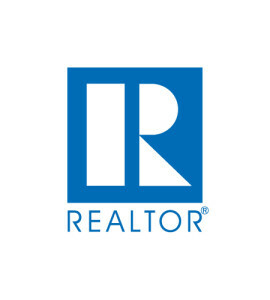 Current inventory available in this region is at just the right price point to continue to attract those ready to purchase a new home, but potential buyers have to act quickly if they are interested in a property because homes here are not staying on the market long. The median sales price of homes here in March was $193,475 compared to the $220,950 price point for the overall Charlotte region. The greater affordability os good for buyers, plus, with the speed at which homes are selling, owners are even more tempted to put their homes on the market, with much more confidence that they will sell quickly. Thus, the market is good for sellers, too. There is a ton of growing potential for this area because there is so much land available for new development projects. For more details and information on one of the hottest ZIP Codes in the country, be sure to read the full article at CharlotteObserver.com.